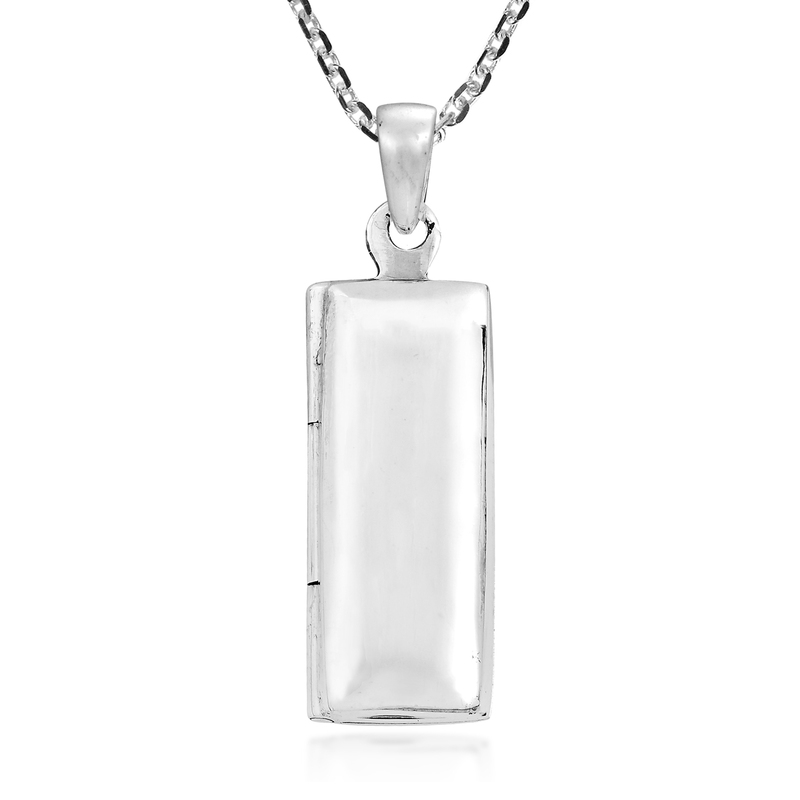 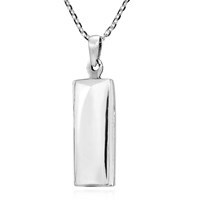 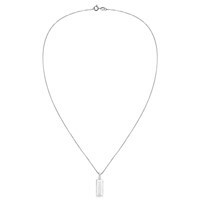 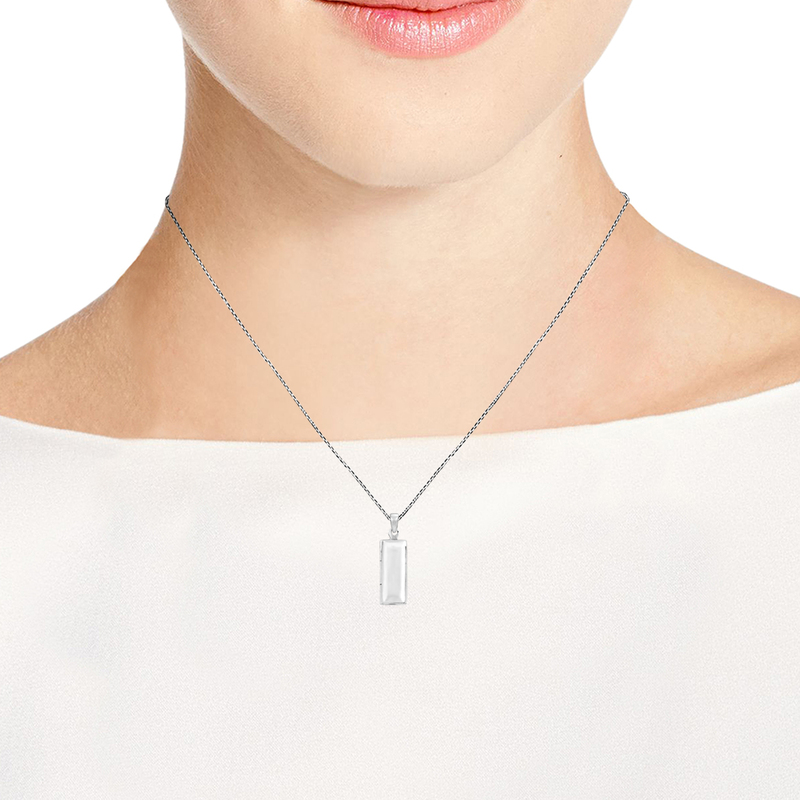 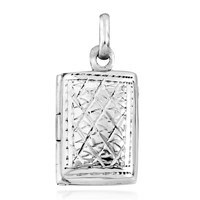 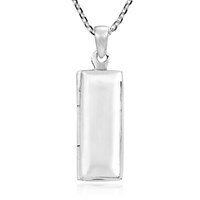 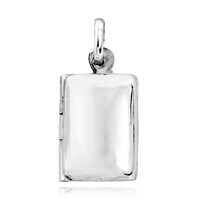 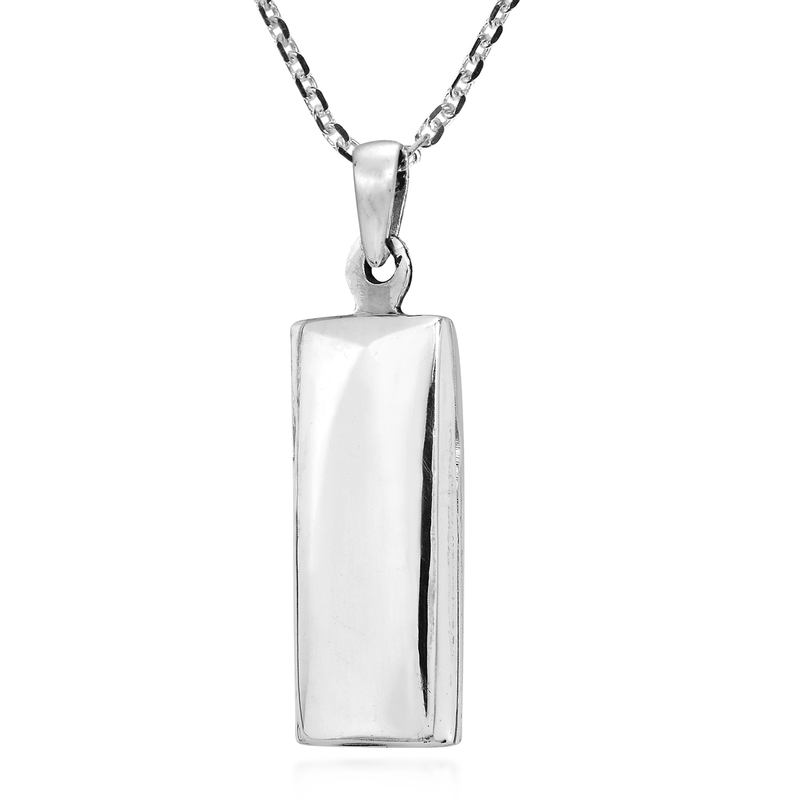 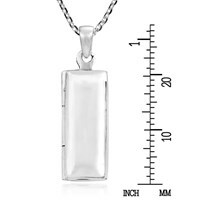 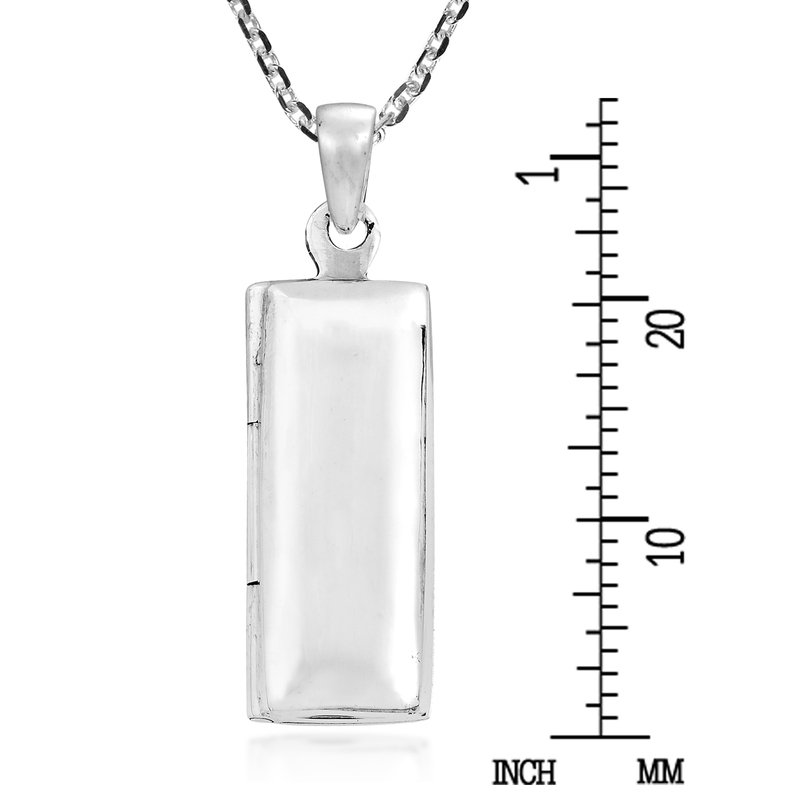 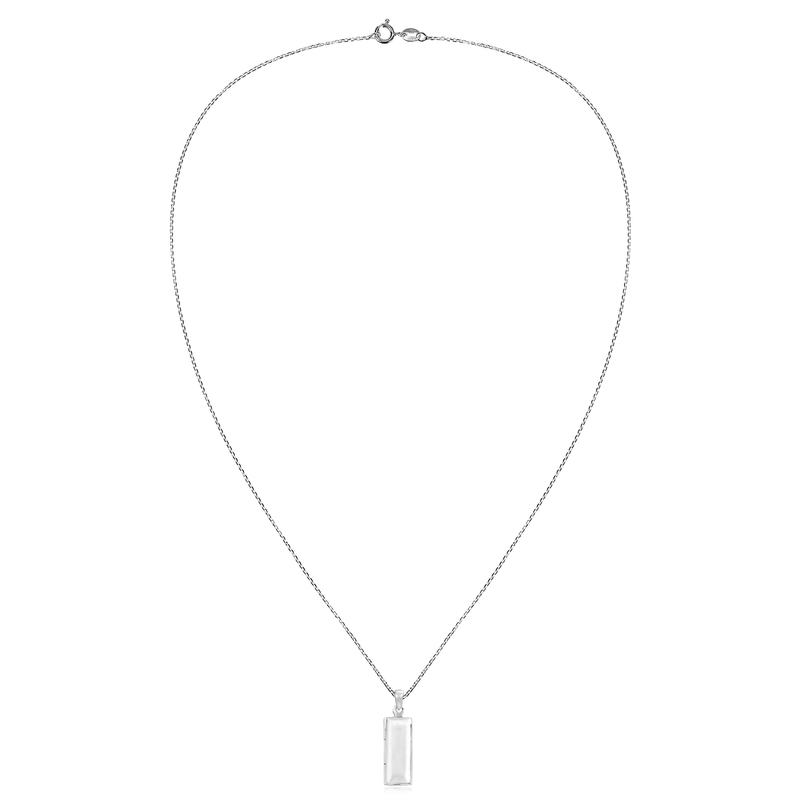 Keep someone special close to your heart with this timeless rectangular pendant that hangs along an 18 inches sterling silver cable chain. 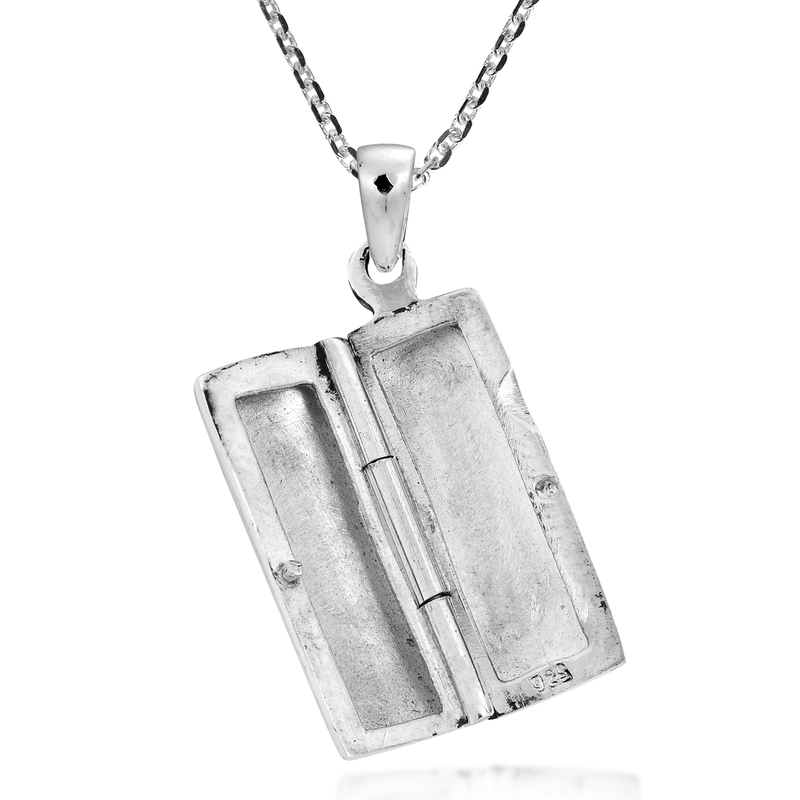 This necklace was handcrafted and designed by artisan Khun Jai from Thailand. 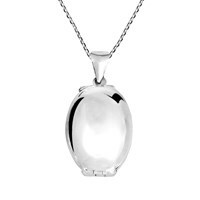 The locket can open and close and can also store photos of someone special.